Analog design does not scale the way digital design does. Namely, as process shrinks, one does not immediately benefit by having reduced power consumption for the same performance. 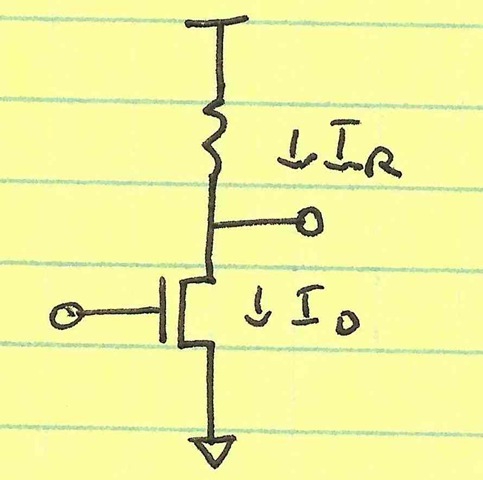 I will show in this post the main constraint involved in analog/RF design: that to maintain a given SNR, a certain amount of power must be consumed by an analog/RF circuit. It takes an input voltage vi and outputs a current io. 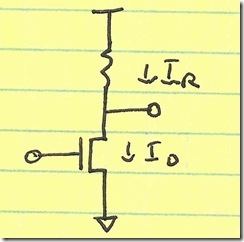 To avoid clipping, io would need to be less than ID, the bias voltage on the MOS transistor. However, let’s say that for some linearity requirement (IM2, IM3, IM5, etc.) that we limit io to be less than α×ID. 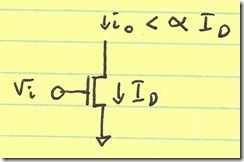 This power is computed as a current; we could equally have the transconductor drive a specified load impedance and compute all the quantities as voltage, but they will not change the end result. 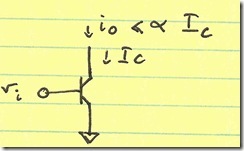 Note that the term ID×VDSat is a lower-bound on the power dissipated across the FET. In fact, the actual power dissipated across the FET is ID×VDS, which is actually greater than ID×VDSat, since VDS > VDS to keep the FET in saturation. 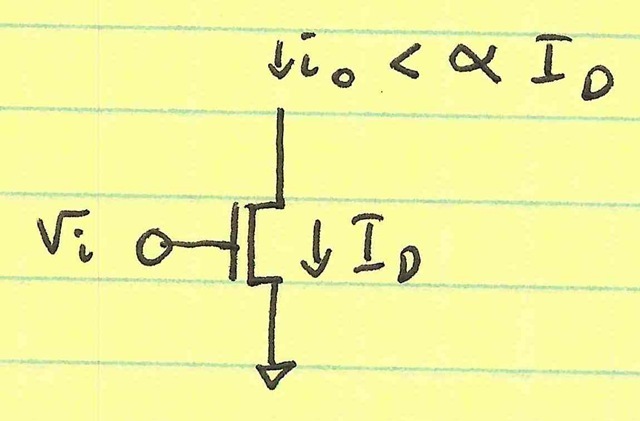 Once again, this IC×Vt is a lower-bound on the noise dissipated across the BJT: VBE > Vt and VCE > VBE → VCE > Vt. 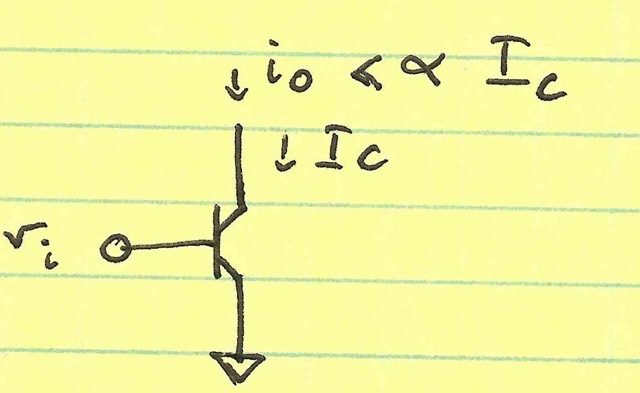 The true power dissipated across the BJT is IC×VCE which is greater than Pmin = IC×Vt, and to maintain a certain SNR, we have Pmin = SNR×k×T×B/(α^2). Note that this case is not general: in many cases, we don’t have to have IR = ID, so the Psig has nothing to do with the resistor current. My intent is not to generalize to that much degree. I assume we have a transconductor–and every transconductor has to have a load (resistive, inductive, or active) that supplies dc current. One final note: many times circuit designers think that they need to maximize gm of devices to minimize noise. This optimum is not always the case. Generally, for a transconductor, better gm yields better SNR (assuming linearity is not an issue). However, the gm of a load makes it add more (current) noise without improving signal power. Therefore, for loads, one wants to minimize gm. This entry was posted in Analog Professional and tagged analog, gain, load, Noise, power, RF, signal, SNR, SNR power. Bookmark the permalink. Post a comment or leave a trackback: Trackback URL.